Since the health issue was mentioned, I would like to ask about common practice around RV builders . Aluminum particles are getting more and more in the focus as possible health hazards. Also, conductive dust inside electric stuff inside the workshop worries me. I can attest to the cheaper ones not lasting long. I've used up about half my wheel already (end of Fuse kit).. Generates a ton of dust. If I had a do-over, I'd just get the Van's one or a 3M. I don't know what the equivalent 3M wheel is, but this one was "light" grade vs. medium. This one was $45 last summer.. now $50. It worked fine.. but don't expect to build more than 1 rv-12 with it. Since we work in a dusty environment on a regular basis everyone in our shop uses one of these. 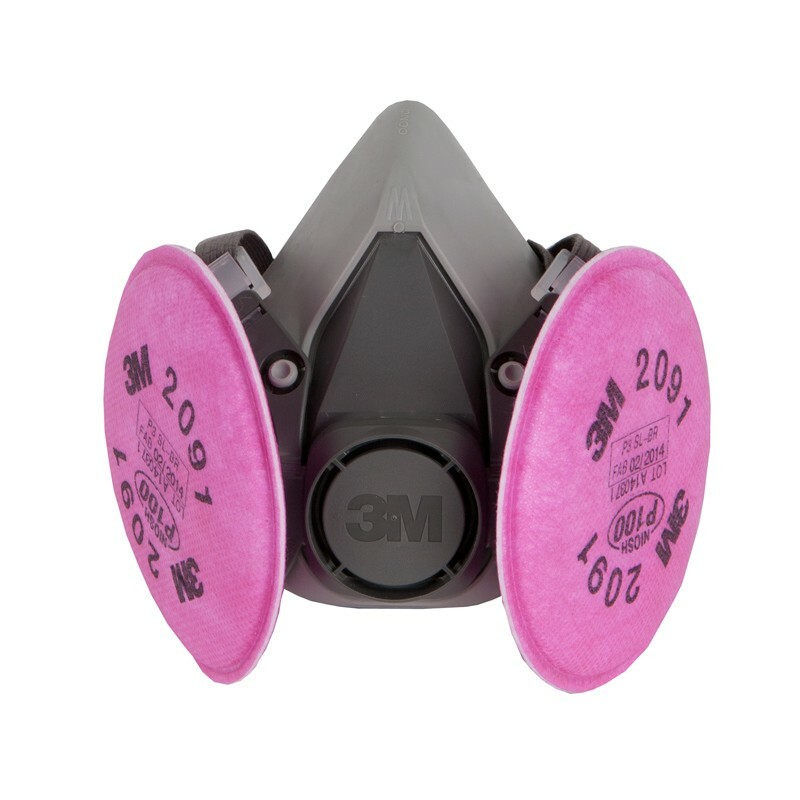 It is way better than even the dust masks with air valves in them. You can use the same body for painting by switching between the quick change dust filters and carbon filters. Unless, of course, you are painting with product that requires a positive pressure air source. Protection from paint is a totally different discussion and yes the mask I posted a photo of, if used with charcoal paint filters would not be appropriate for all paints. In the Nuke world we often wore respirators. The partial face type like what is shown above were only considered 90% effective. 10% doesn’t sound like much, but it’s 10% more bad stuff than I want to breathe.